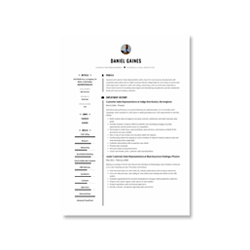 Refreshing your resume should move to the top of your to-do list. Even if you aren’t actively seeking a new job, industry experts advise professionals to update their resume at least once per year. 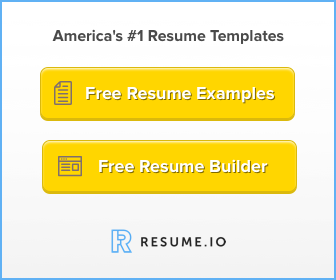 To help you out, we partnered with a top Professional Recruiter who has placed hundreds of employees, at both small businesses and Fortune 500 companies, to write a step-by-step guide to conduct your annual resume refresh. As a Professional Recruiter, I advise my clients to refresh their resume once per year. You never know when an exciting new opportunity will present itself to you or when you will have an unexpected layoff. The last thing you want to deal with in those moments is trying to accurately remember and write down what you have been doing the past 5-10 years of your career. Your name and your title is your business card. Make sure this section stands out. Your name should be bold and in a larger font size than the rest of the text. Then try putting your position title in bold italics directly under your name, but in a slightly smaller sized font. When it comes to your position title, make sure to change it to a more generic and widely understood title if your company has given you something more obscure. When we are searching the job boards for resumes, we are much more likely to search for “Phone Service Technician” rather than “Apple Genius”. Most recruiters look at your resume for 6 seconds before deciding if they want to call you, so make sure your relevant skills stand out. To do this, add a “core competencies” or “summary of skills” section before your professional experience. Here you can list the tasks you feel proficient at (ex. Budgeting, Inventory, AP/AR, Bookkeeping). If you have too many skills, try breaking them up into categories (Ex. Finance: Budgeting, Inventory, AP/AR; Project Management: Resource Allocation, Time Management, Deliverables Tracking). To update your professional experience, go through each position and write down a narrative of what you do when you arrive at work through the time when you clock out. This will ensure you utilize action verbs, instead of a passive list of responsibilities, which will help us picture you doing the job. Once you write your story down, go back and edit or delete the content that isn’t relevant. Make sure to keep a list of special recognitions, milestones, and achievements that you hit throughout your career and add them to your resume. You can add a “Notable Achievements” section to the top of your resume, after your “Core Competencies” section and before your “Professional Experience” section. Or you can incorporate a “Notable Achievements” section under each of your professional experiences. This list can include sales quotas that you hit, awards you received, and special recognitions like “employee of the month”. Employers love seeing that you didn’t just do your job, but that you went above and beyond. As an employer, we are inundated with resumes, so the more you bring your story to life the better. Go back through your resume and add as much information that answers “Who, What, When, Where, Why”. This might include the title of the supervisor you reported to, the purpose of a project you worked on, or where your clients were geographically located. Another important reason to refresh your resume regularly is that employers love numbers, and the further back you did something, the harder it is to remember those facts. Go back through your resume and quantify as much as you can. This might include a project’s budget, the number of clients you maintained, the number of patrons you service during a shift, or the length of time it took to complete a task. 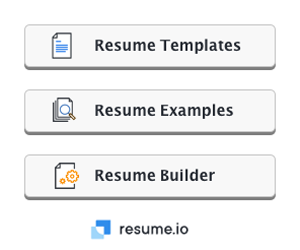 More and more recruiters are automating their resume screening process, so make sure your resume is Applicant Tracking System (ATS) optimized. This includes the proper utilization of keywords and making sure your document is in an extractable format (Word, not PDF). As a recruiter, there are only so many times we can read “experienced with”, “outside the box”, and “synergy” before we go crazy. Instead of using these business clichés, try using more dynamic words like “orchestrated”, “pioneered”, and “spearheaded”. 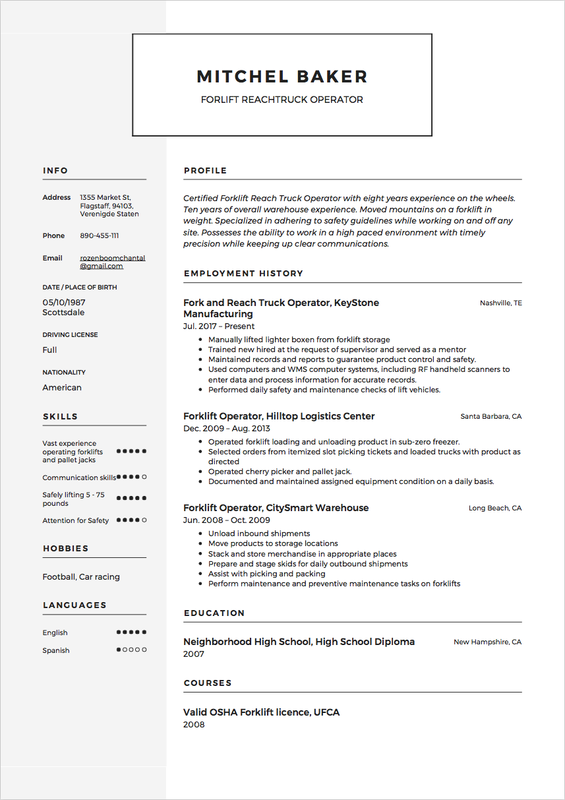 When it comes to your resume, we are looking for tangible facts. Anyone can write “written & verbal communication” and “great with teamwork” on their resume. Soft skills are something we would rather see in action than read. There is no quicker way to get rejected than to have errors with your grammar or spelling. If you don’t take the time to get your resume perfect, we get the impression that you are okay with settling for mediocrity. Whatever you put on your resume, you should feel confident speaking on it during an interview. It’s okay if you aren’t an expert on everything, but you need to make sure you can tell us where you learned something and some basics about it if you include it in your resume.